Claire Harwell recently attended one such performance, of the Orchestra's brass quintet at the St. Petersburg Museum of Fine Arts. She was dressed in a T-shirt, shorts and sandals, and admitted she hasn't seen live classical music in decades. "The program, thus far, has been very invigorating and exciting," she said. "Even for someone like me, who's not an aficionado of classical music." 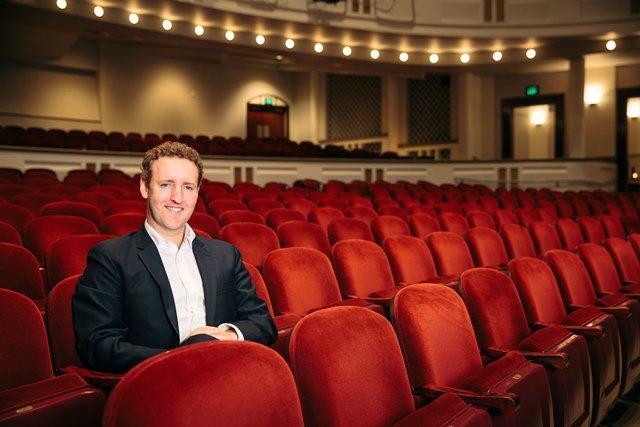 Kelly Smith, the Florida Orchestra's spokeswoman, said that's the purpose for public performances - including a blitz planned around the Tampa Bay area later this month. Last year, they had a pop-up performance at Tampa's International Plaza. Smith said It's all about making classical music for accessible. "It's about music for all," Smith said. "A lot of our community concerts are free or pay what you can. 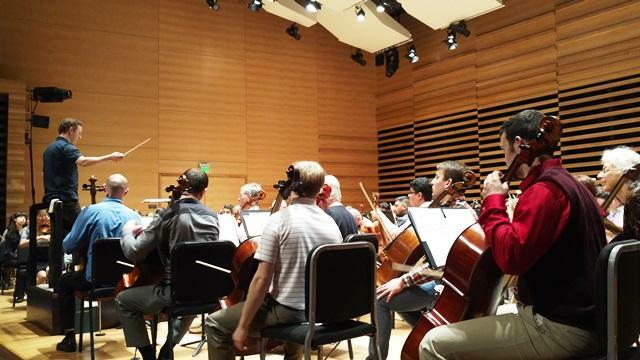 Cost is never a barrier to hear the Florida Orchestra." 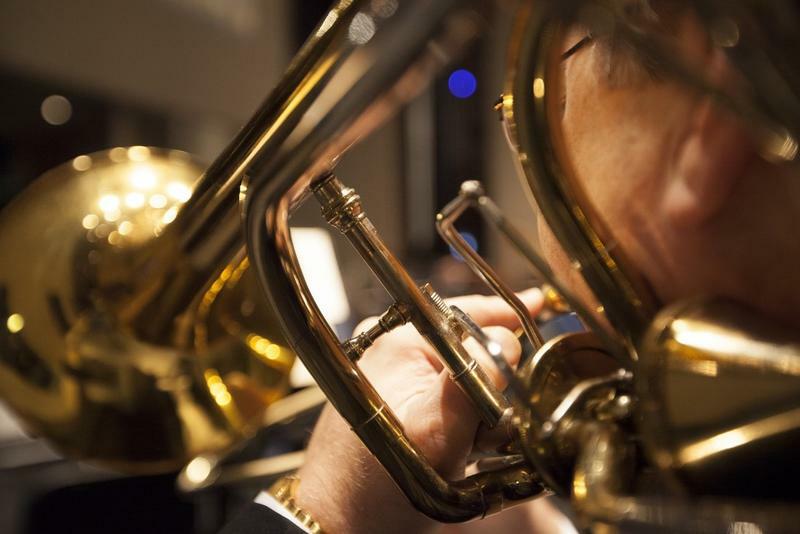 Robert Smith, the orchestra's principal trumpet player, said there's even a benefit for people who regularly attend the orchestra's concerts. "This gives us a really nice opportunity to present a different kind of music to people than they usually hear when they come to hear the orchestra," he said. "It's a wonderful experience." · Tampa International Airport (main terminal in front of Airside A and C): String quartet, Sept. 21, 4:30 p.m., and TFO Brass Quintet, Sept. 22, 3:30 p.m.
Orchestra members also will be performing during this time at St. Joseph’s-North Hospital in Lutz (Sept. 22), Tampa General Hospital (Sept. 23), Moffitt Cancer Center (Sept. 23), and on Sept. 21-22 at veterans’ and retirement centers, and the Pinellas Park Boys and Girls Club. 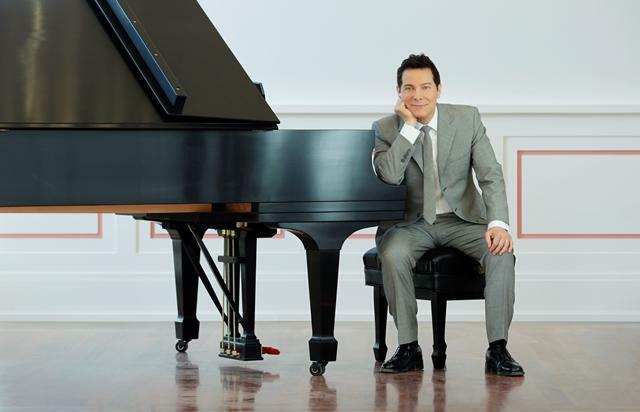 This Saturday, (January 30th), Michael Feinstein will perform with The Florida Orchestra lead by new Music Director Michael Francis at the Mahaffey Theater in St. Petersburg. It is the orchestra's Gala fundraising event.